Making up the foundation of Exercise Institute , and ensuring its success in the industry, are the expert coaches, trainers and team members. Each person brings with them their passion for exercise, their accomplishments and accreditations in the field, and their own goals as athletes. Each team member possesses a unique combination of skills and matching the right coach/trainer with the right client is the first, and often most important, part of the training process. 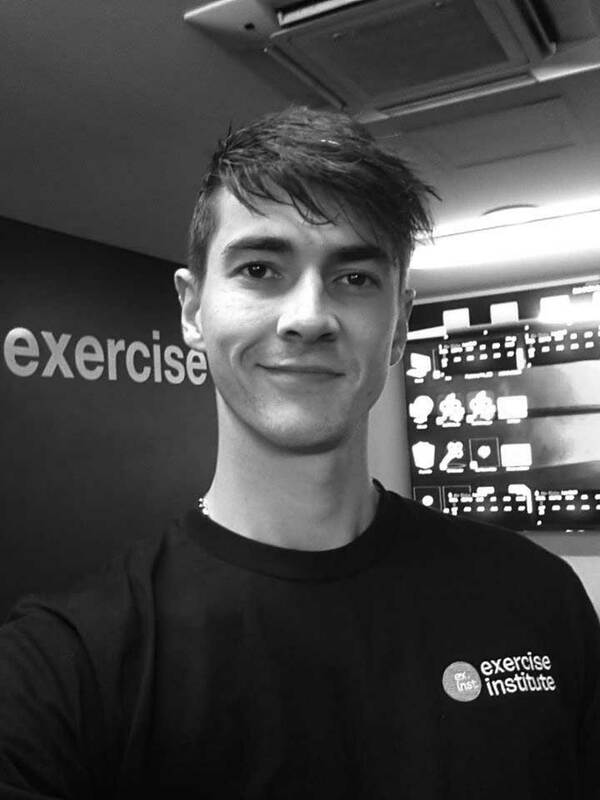 Marc is a published Exercise Scientist who studied Sport Science, Exercise and Health at UWA completing the double-degree with first class honours in Exercise Rehabilitation. During this time Marc achieved academic excellence and received Convocation of UWA’s Graduates Prize, and Exercise and Sport Science Australia’s Graduating Student of the Year. Marc has extensive experience in the design and implementation of sport-specific training programs for strength, aerobic, anaerobic, speed and flexibility improvement. Marc also has sound movement analysis skills, and knowledge of rehabilitation program design and implementation in the field of musculoskeletal injuries. His work experience spans various populations ranging from children with disabilities to professional athletes, as well as the elderly with special conditions. 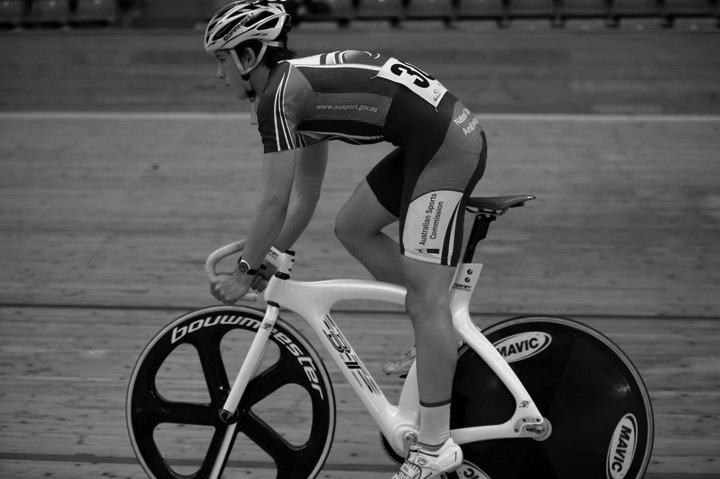 Matt has competed in cycling and triathlon at a national level as a junior athlete and held a WAIS scholarship, however he had to leave elite level sport due to injury. Since then he took up study in Exercise Science at UWA completing the degree with Honours. During his studies he gave particular interest to the physiology of elite endurance sport as well as the biomechanical basis for injury development, due to his ownown injuries. 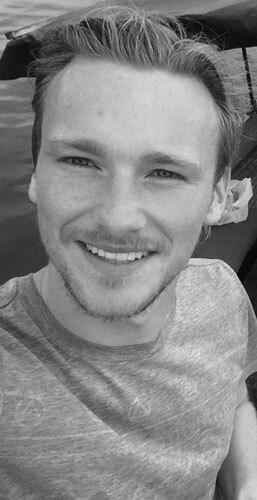 Matt’s interest in injuries spurred him on to currently study Podiatric Medicine giving him a good understanding and ability to do gait analysis at the Exercise Institute. As well as this he has also done extensive research and reviewing of the scientific literature in order to develop a bike fitting service with the aims of minimising injury risk and maximise performance, based on scientific method and empirical evidence. As well as biomechanical analysis and injury prevention Matt’s understanding of physiology as well as the sport of cycling, and running has given him a sure footing with which to do coaching and create programs. Daniel has over 10 years experience coaching swimming and a lifetime involvement in the sport. Daniel started his high-performance coaching career learning from gold licensed coaches preparing athletes for international competitions including the Fina world championships and Olympic trials. Daniel now specialises in technical analysis coaching conditioning programs for open water swimmers, triathletes and Wais water polo athletes. Since training under Daniel, athletes have achieved podiums and personal bests at the ITU World Championships, Rottnest Channel Swim, Open Water Series, WA Tri Sprint series and, Ironman events globally. Daniel’s coaching philosophy is to simplify any technique focus to its route cause and ensure an athlete has the ability to locate personal stroke cues during training and on race day. Many triathletes spend large sums of time and money on shaving seconds from their bike and run whilst, Daniel has provided athletes with the direction and knowledge to reduce minutes, and often tens of minutes, from swimming legs. Shannon Miraglia – Women’s Program Coordinator & Personal Motivator!! Shannon discovered cycling in her late 30’s and was immediately struck by the massive sense of community and comradery it entailed. 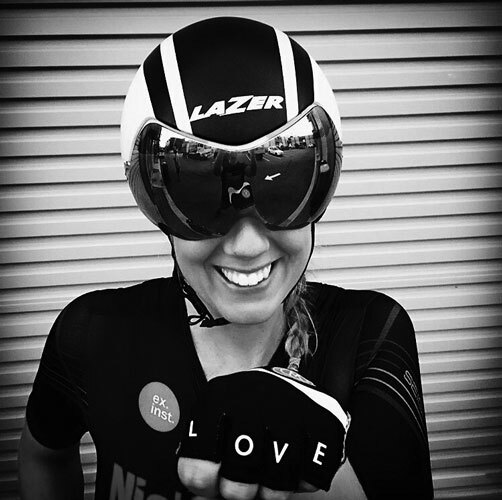 She ditched her previous lives as a Royal Australian Navy Electronics Technician and Technical Project Manager and dived into cycling head first. She has made it her mission to try and get as many people – especially women – out on their bikes. Her training sessions involve interval work, skills, as well as the odd wheel changing practice. She encourages women of all levels to have a go, whether that is in a purely social form or some sort of racing. She participates in criteriums, road races, time trials and cyclo-cross racing and what she lacks in speed, she more than makes up for in enthusiasm. Shannon manages the Womens Cycling Perth Facebook page, she is an accredited Cycling Australia Skills Instructor and is also a member of the CycleSport WA Women’s Commission.